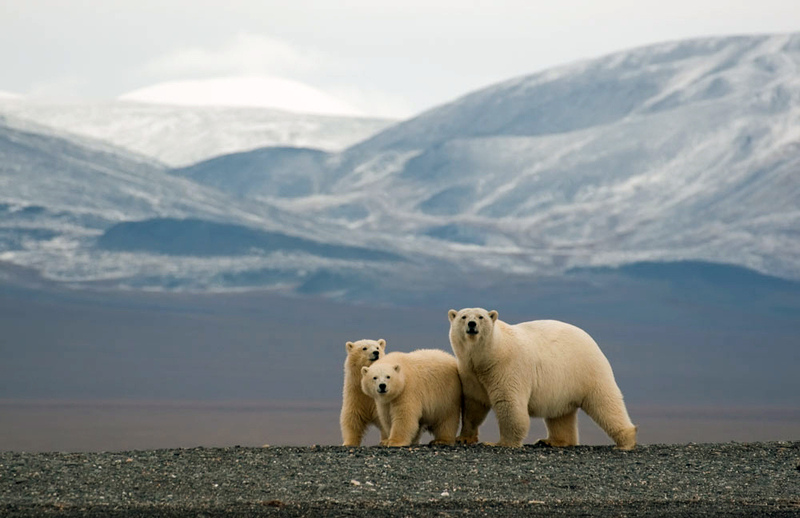 Wrangel Island in Chukotka is famous as “the home of the polar bear”. The average Arctic winter temperature has risen three degrees Celsius since 1990, Russian Minister of Natural Resources and Ecology Sergei Donskoy told a seventh High-Level Assembly of the Climate and Clean Air coalition. The average ice cover in the Arctic sea has halved since 1980, he said. "Already this region is characterized by a three-degree rise in the average winter temperature since 1990 and a decrease by more than half of the average ice cover since 1980, from 7.5 million square meters down to 3.5 million," the minister said. "The Russian Federation continues to actively cooperate in the special region - the Arctic - on the platform of the Arctic Council. We fully support strict adherence to ecological standards here, given that the price of error in the Arctic is too high," Donskoy said.